Theo Meller is an actor. 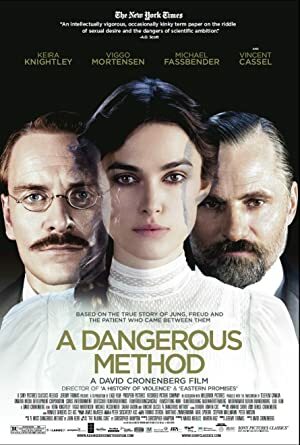 Theo Meller's filmography includes A Dangerous Method, from 2011. As of 2018, Theo Meller has appeared in only one movie. A Dangerous Method is the only recent movie featuring Theo Meller. Theo Meller appeared as Karl Abraham in A Dangerous Method, released in 2011.